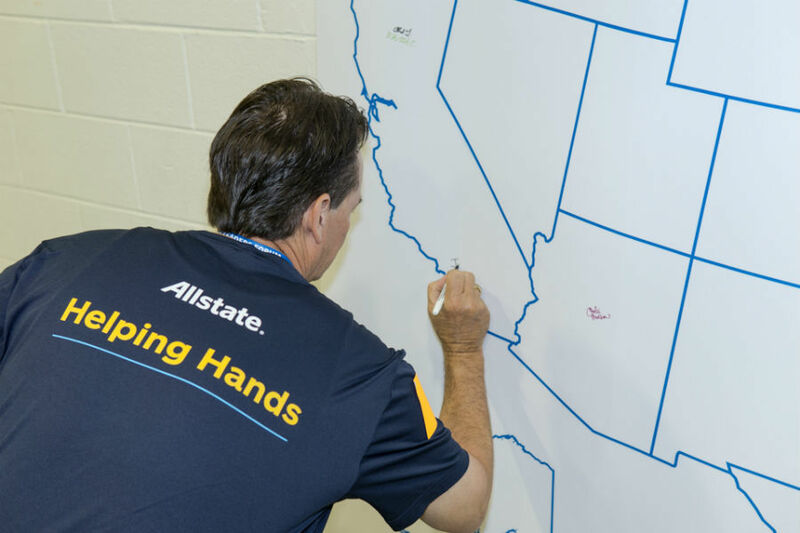 Serving Montclair, CA, our Allstate Insurance office can offer you a variety of products & services. From car insurance and homeowners insurance to life, renters, motorcycle, boat & more, our team is here to help address your financial needs. 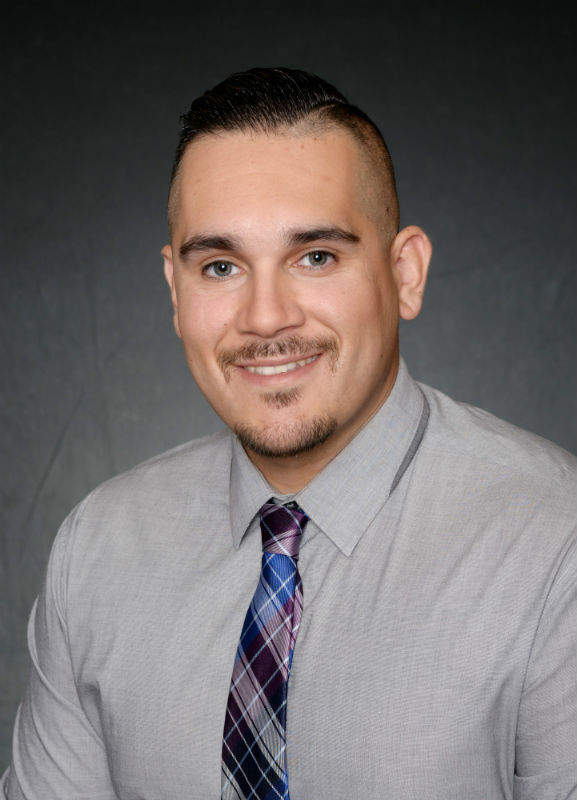 Steven joined our agency in 2018, after working as a customer service representative in insurance. 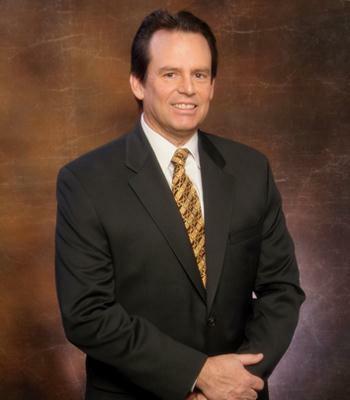 He enjoys taking care of customer questions and concerns, providing great service and smooth office operations. When Steven isn't at the office, he loves carpentry, puzzles, movies, audiobooks, biking and strategy games. He also volunteers at a piano repair shop and with a chronic kidney disease support group. Steven can assist you in English or Mandarin – give him a call! 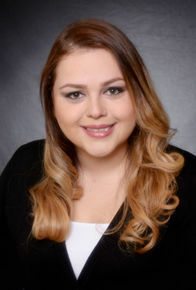 Giselle started working at Alsop & Associates in 2019, after working as a receptionist for three years. 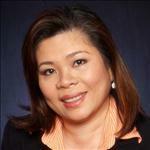 She performs numerous roles in the office, such as taking payments, processing endorsements and handling calls. 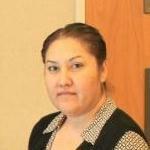 Giselle is available to take care of customers’ needs and concerns. Away from the office, she loves staying active, hiking, going to the gym and spending time with her nephews and nieces. Hablamos Español. Charmaine joined our team in 2018, after working as a licensed sales agent for three years. Her responsibilities in the office consist of working new business leads, sales and marketing. When Charmaine isn't helping people with their insurance needs, she loves watching movies and going on road trips. Hablamos Español.